As promised, this list focuses on the best cream highlighters (you can find my list of best liquid highlighters here). Cream highlighters have a denser quality to them–they don’t spread and run like liquid highlighters–but they have a similar application and wear. 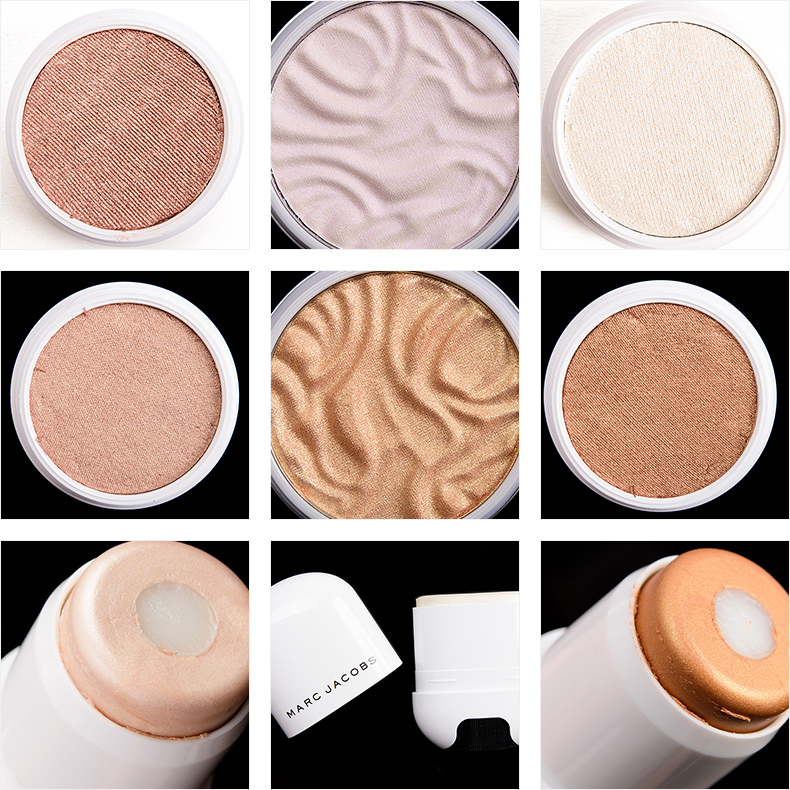 I’ve included the best “drugstore” cream highlighters (actually, more of my favorites are quite budget-friendly than not this time around!) along with three of the best high-end cream highlighters I’ve tried. These are three of the best “drugstore” cream highlighters I’ve come across–and by drugstore, I mean budget-friendly, affordable options. As always, I make recommendations only for high-quality products, regardless of price, so these are good, period, not just good for the price! 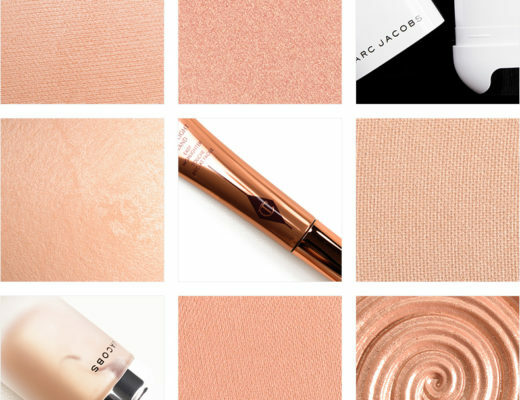 Who should wear this shade: Anyone who loves rose gold and a sparkling, metallic finish. Why I love it: I love this shade as a highlighting blush on my complexion (about light-medium), and it is gorgeous on deeper skin tones as a true highlighter. 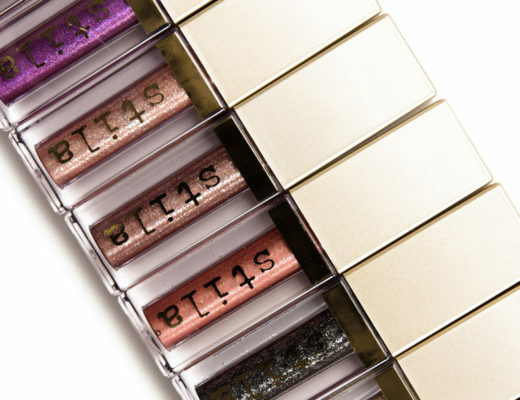 Who should wear this shade: Anyone who wants a cool-toned, lavender highlighter that gives a subtle sheen on the skin. 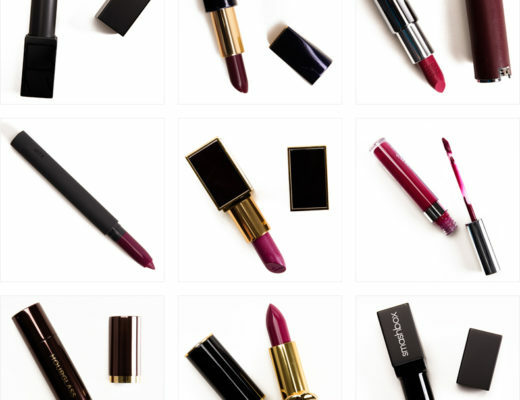 Why I love it: I find this shade to be very transformative–it really can look warmer or cooler and pop against different blushes. The formula is fantastic as it’s blendable and long-wearing. Who should wear this shade: Anyone who is fair to light-medium and wants a silvery, more white-hued highlighter. Why I love it: The cream-based formula makes it easier to wear on my skin tone than other similar-hued, but powder-based formulas, and the quality and performance of the shade are superb. Who should wear this shade: Anyone who wants a luminous sheen with subtle color and warmth. More rose gold than gold. Why I love it: The Super Shock Cheek formula lasts all day on me–easily 10 hours!–and has buildable, controllable pigmentation and can be applied with fingertips or brushes. 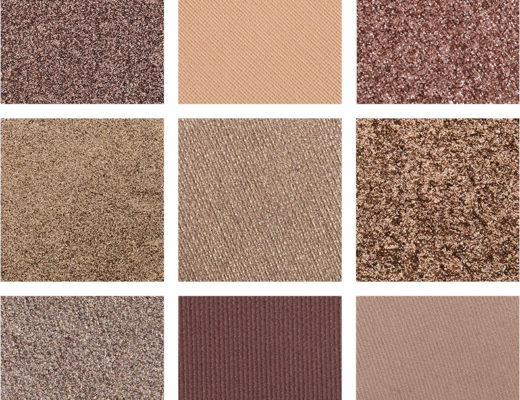 Wisp is an easy shade for a lot of skin tones as it doesn’t have a white base while still being a light to light-medium shade. Who should wear this shade: Anyone who loves a true gold with a luminous sheen that never emphasizes pores. Why I love it: The ultra-creamy, emollient consistency makes the Butter Highlighters a dream to blend, and they wear well throughout the day. Who should wear this shade: Anyone who has deeper skin and wants a luminous, golden-bronze sheen. Why I love it: I love this shade myself and wear it more as a bronzing blush, but this is a stunning highlighter on deeper skin tones as it catches the light without looking ashy. Here are my top three favorites that range from $22 and higher for cream highlighters. All three recommendations below give the skin a wetter, dewier finish than the recommendations above. I’m curious if we’ll see glossier highlighting formulas available at a lower price point in the next couple of years. Who should wear this shade: Anyone who wants little color impact but lots and lots of glossy shine. 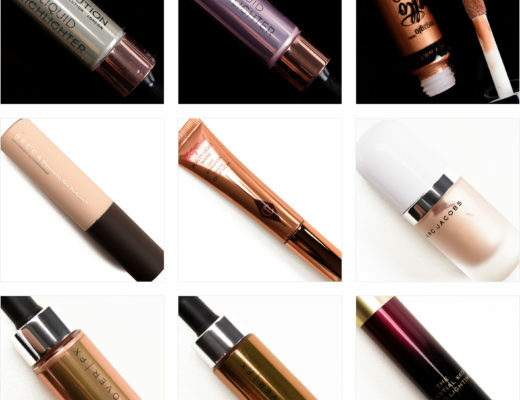 Why I love it: The long-wearing formula goes to show just how far cream highlighting formulas have come, as it retains a glossy, wet finish on the skin but doesn’t break down base products. Who should wear this shade: Anyone who loves a glossy, wet-looking highlight that wears all day long. Why I love it: It’s silver, wait, no, it’s gold! It leaves a delightful wet finish on the skin but doesn’t feel tacky or wet throughout the day. Who should wear this shade: Anyone who has medium or deeper skin and wants to add warmth and glossy shine. Why I love it: It features a long-wearing formula paired with an ultra-glossy finish in a golden tone that’s easy to wear, even if you’re lighter (but particularly stunning on deeper skin tones).